Each client can bring on board one personal item (a backpack, a briefcase, a laptop, etc.) plus a handbag. 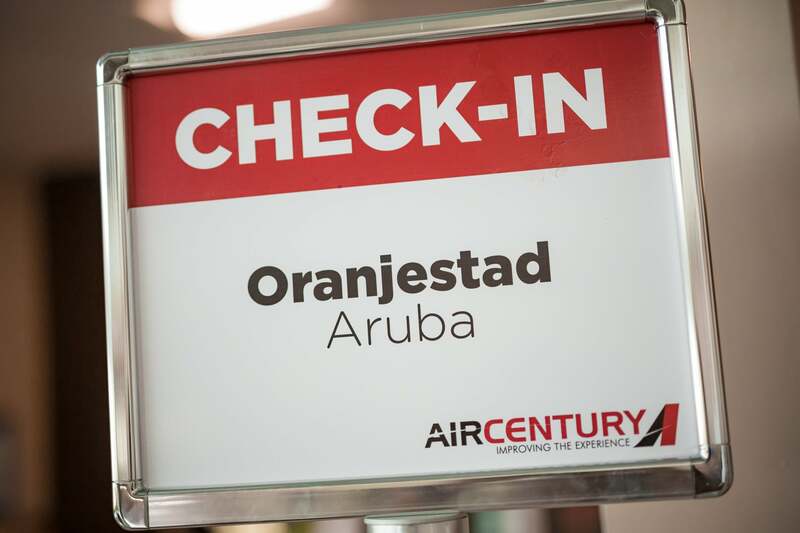 We offer rate options that include different amounts of checked bags. Checked baggage that exceeds 62 “(158cm) or exceeds 50 pounds (23kg) will incur an additional charge. * Acceptance subject to space availability of the aircraft. Charge per piece. It must be packed in separate baggage not exceeding 70 pounds. Checked baggage charges apply. Please note: Air Century does not accept responsibility for the damage or loss of these items. 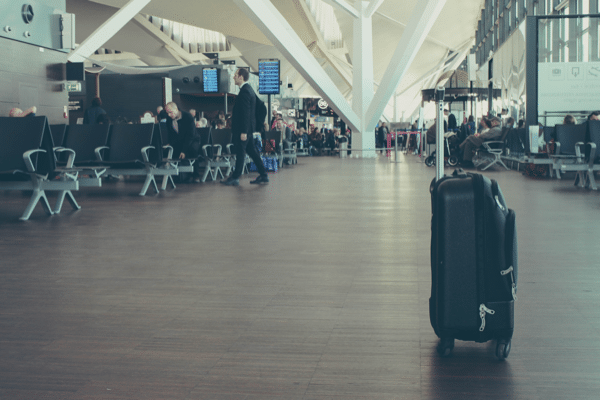 For international travel, please check the “What Can I Bring?” list of prohibited items from the Transportation Security Administration, which explains in detail what you can take on a plane, what can be checked and what has been banned completely.